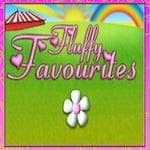 30% bonus up to £300. 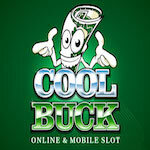 30 bonus spins on Cool Buck 5 Reel. You can claim each offer 3 times during the promotional period. Cash out only after you’ve wagered the bonus amount 50 times. The conversion from the bonus is limited to 3x. The promotion ends on the 31st of October. Buckle up and increase the enjoyment with this treat! Don't forget to use the exclusive codes.